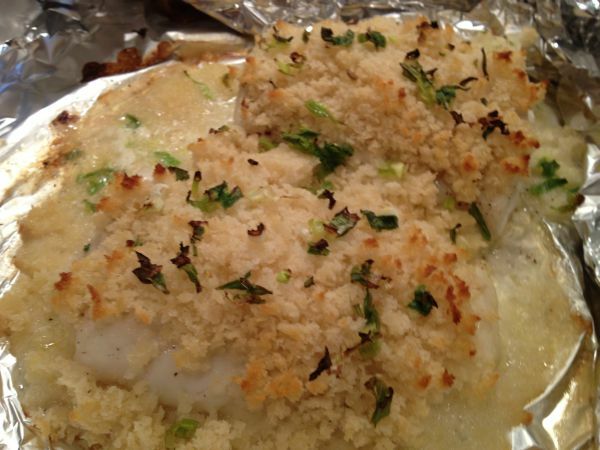 If you’re looking for a delicious healthy fish, try cooking cod for dinner. 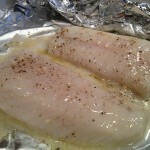 This white, mild flavored fish is available throughout the year and is a wonderful substitute for meat protein. 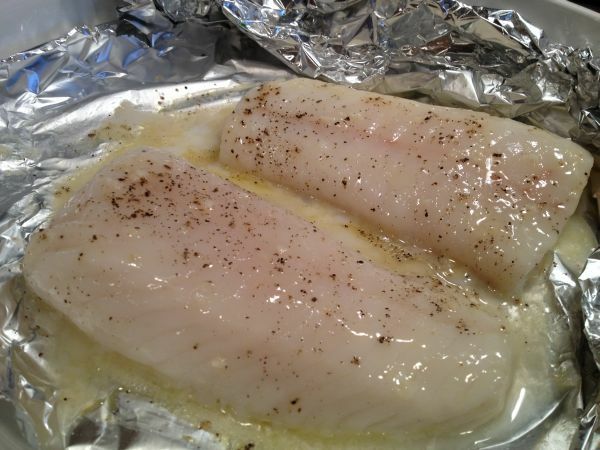 (a four-ounce serving of cod provides 52.1% of the daily need for protein for only 119 calories). 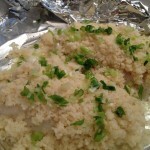 Its versatility makes it easy to adapt to all methods of cooking and goes well with a variety of flavored side dishes. 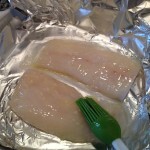 The flesh has a wonderful white flaky texture. 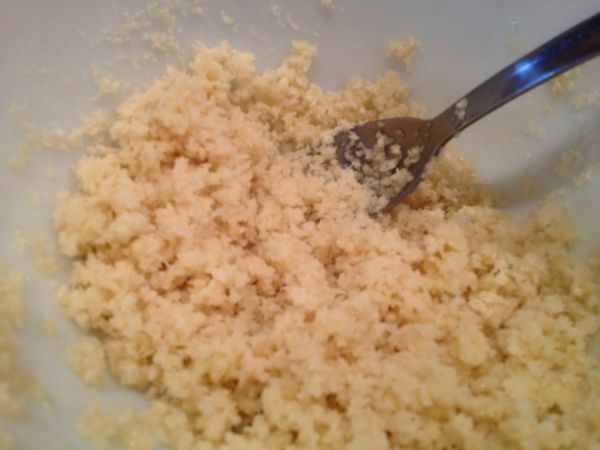 It contains a variety of very important nutrients and has also been shown to be useful in a number of different health conditions. 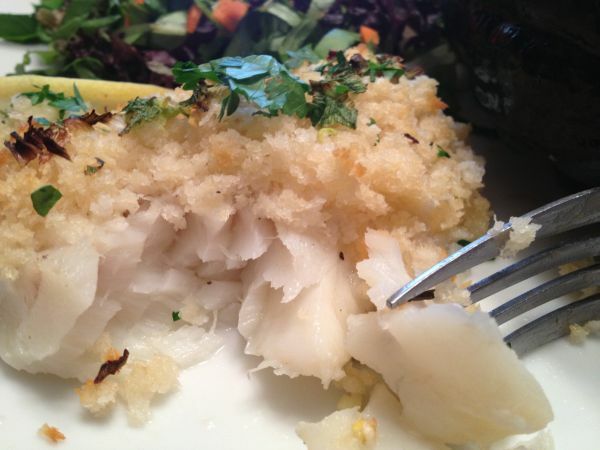 Studies show that people who eat cod fish regularly, are at a much lower risk of suffering from heart diseases and heart attack. 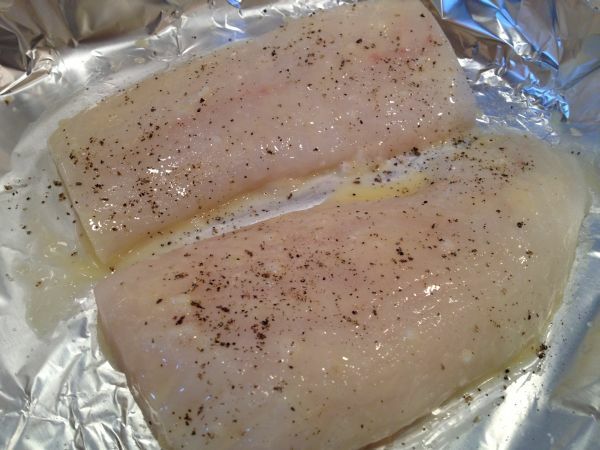 More specifically, cod fosters cardiovascular health, as the omega-3 fatty acids contained in it are a good source of blood thinning and it is also a rich source of Vitamin B12 and B6. Cod belongs to the same family (Gadidae) along with both haddock and pollock. 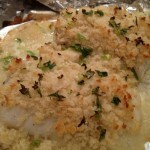 It’s not surprising that it’s one of our favorites because it is very mild and Bill and I do not like “fishy” tasting fish! 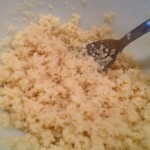 Place butter and Brummel & Brown along with smashed garlic clove in a microwave-safe bowl; melt in microwave on high, about 30 seconds. 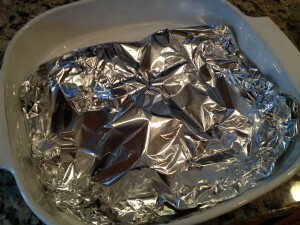 Coat both sides of cod in melted butters and place in baking dish that has been lined with foil. Season with Salt & Pepper. Bake cod in the preheated oven for 10 minutes, covered with foil. 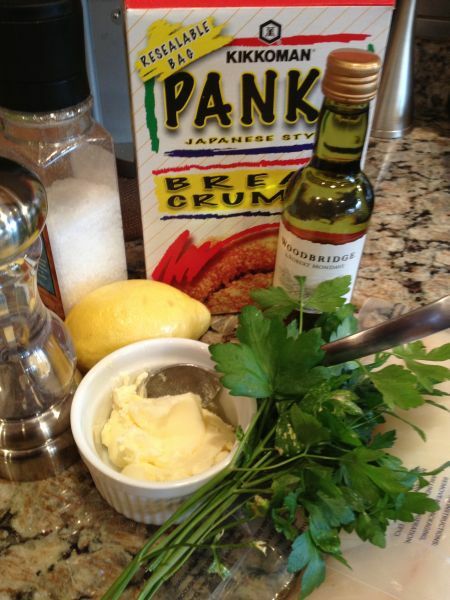 Stir the rest of the melted butter , lemon juice and wine into the Panko crumbs . 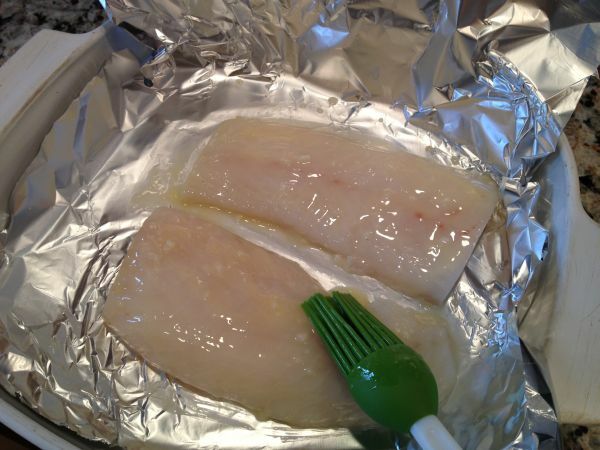 Remove fish from oven and top with the crumb mixture. 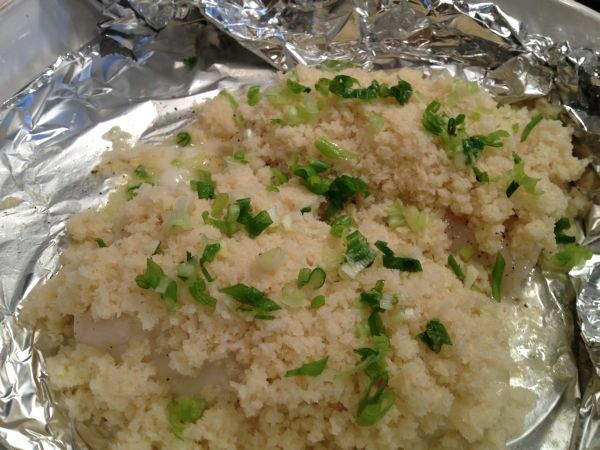 Sprinkle with green onion and place back in oven uncovered and bake until fish is opaque and flakes easily with a fork and until crumbs are slightly browned, about 10 more minutes. 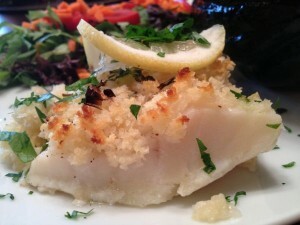 Garnish baked cod with parsley and serve with lemon slices. 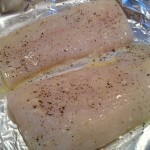 We enjoyed this cod along with a sweet and savory baked squash and a nice green salad.